For the second straight year Houston has claimed the No. 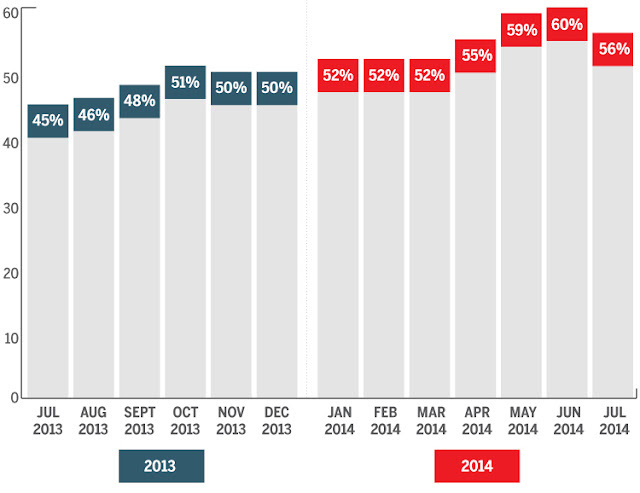 1 spot on the Interactive Advertising Bureau's U.S. 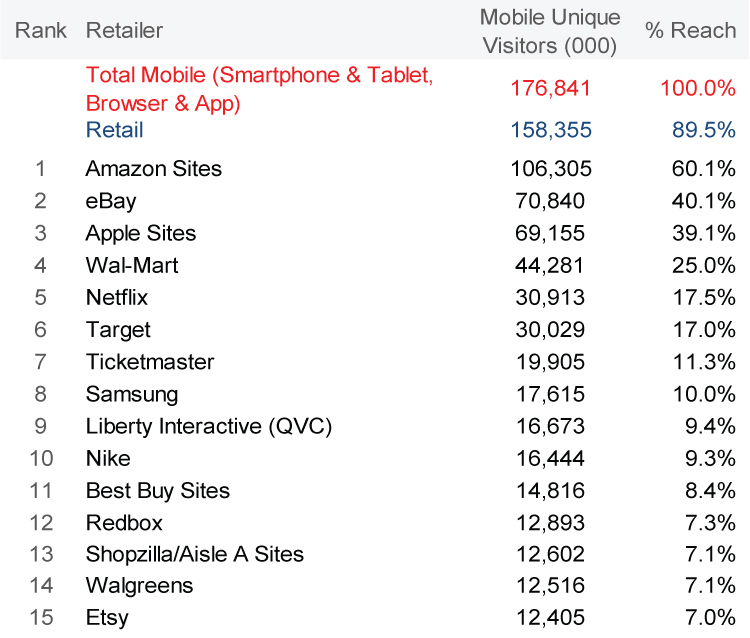 Mobile Shopping Savvy Cities Index, which the IAB says is due to the city's mobile shopping versatility and dexterity. 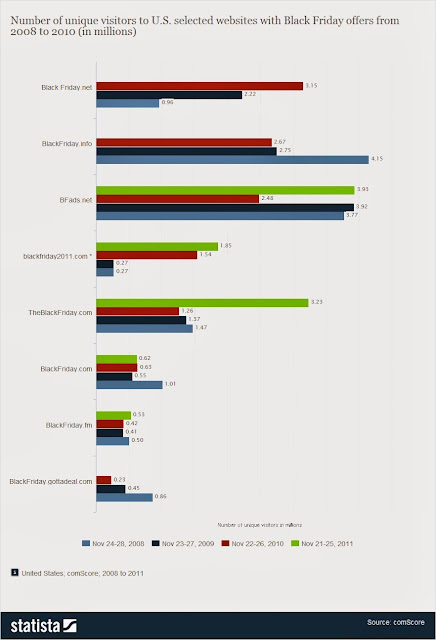 The rankings are determined by mobile usage patterns and the frequency of use among mobile shoppers in major U.S. cities. 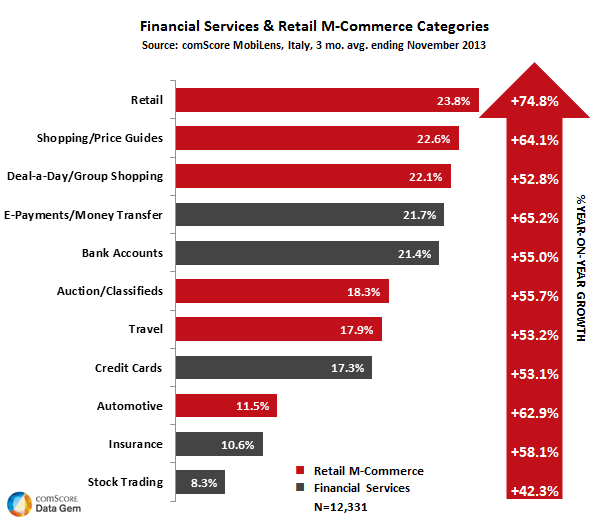 For the purposes of the index "mobile shopping" is defined as making purchases using a phone or tablet, and also using mobile devices to research products that are later bought at brick-and-mortar locations. Houston is followed on the list by three West Coast cities–Seattle-Tacoma, San Francisco and Los Angeles–with the highest-ranking East Coast market, New York, rounding out the top five. 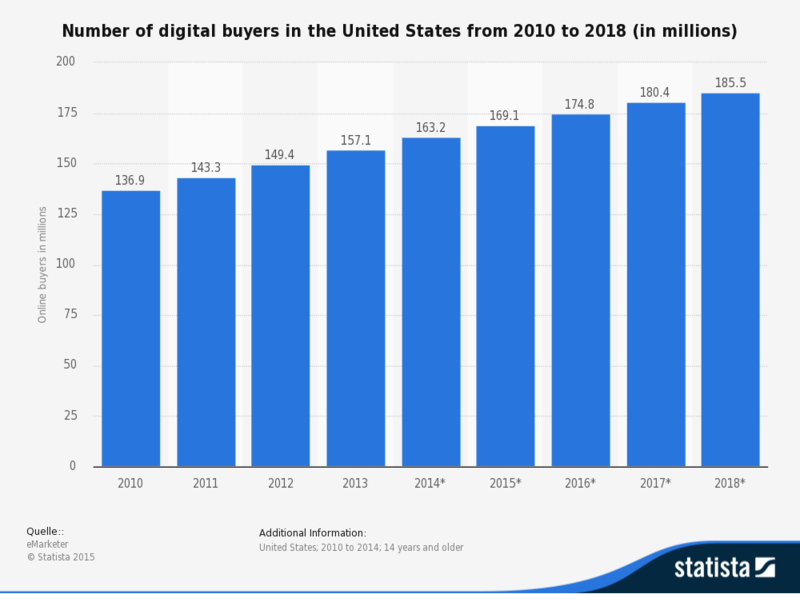 A recent Forrester report show that " Online sales in the United States are expected to reach $523 billion in 20220 ( in the next five years), up 56% from $335 billion in 2015, and mobile devices are expected to be a key driver in that growth"
Meanwhile E-commerce sales in 2015 reached $341.7 billion for the year, a 14.6% increase over 2014's $298.3 billion, according to non-adjusted estimates released this morning by the U.S. Department of Commerce.This is lower that the growth of 15% ( 2014 vs 2013 data).Online sales accounted for 7.3% of total retail sales in 2015 versus 6.4% in 2014, and e-commerce accounted for 60.4% of total retail sales growth. Further the report also suggests that mobile shopping would be a norm rather an exception by 2020 as number of consumers browsing and buying online will hit 270 million by 2020, driven largely by activity on mobile devices. 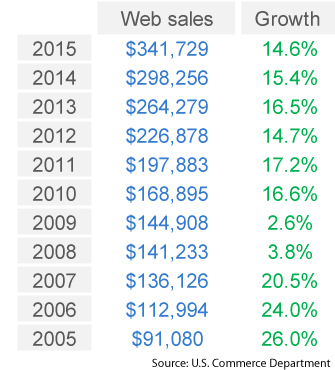 This is the sixth time and sixth year in a row that U.S. e-commerce sales have grown near or above 15%. Mobile Beacons a new proximity based technology which is designed to drive customer loyalty and in-store sales, is set to distrupt online retail in a big way. 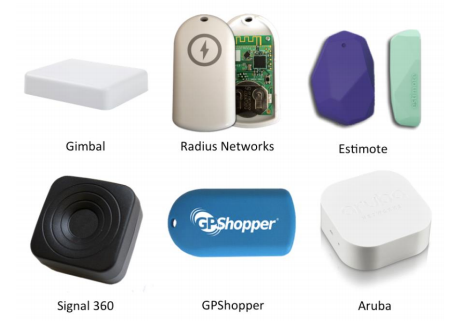 Beacons are small, Bluetooth-enabled devices ( cabe placed to a wall or in the sales counter ) which send signals to the customers smartphone once they are s within 50-100 feet of the device. Mobile beacon's automatically start triggering personalized coupons, special offers, personal recommendations and loyalty rewards. Typically, one beacon is needed for every 5,000 square feet of store space. Mobile beacons are the latest disruption based marketing's latest technology, that is promising to change the way " marketers and consumers interact.  Place Tips” Facebook also now offers beacon technology at no cost to retailers who have Facebook pages. UK,Germany and US among the biggest mobile shopping markets. 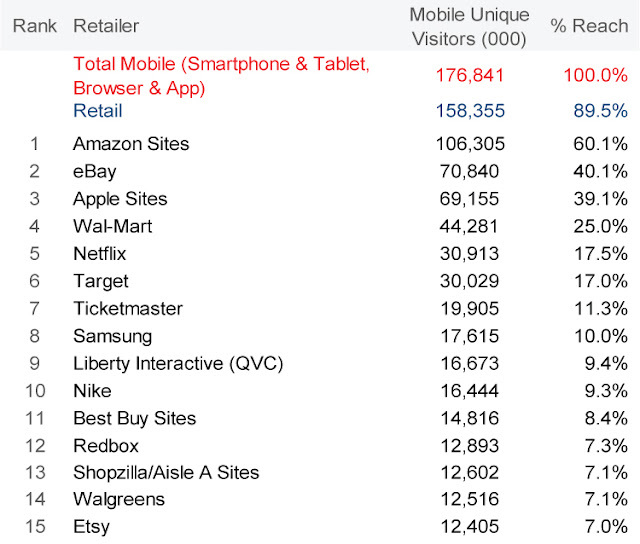 More than 158 million U.S. consumers browsed retail sites and apps on their mobile devices. Not surprisingly, Amazon.com, eBay and Apple were numbers 1, 2 and 3, respectively. 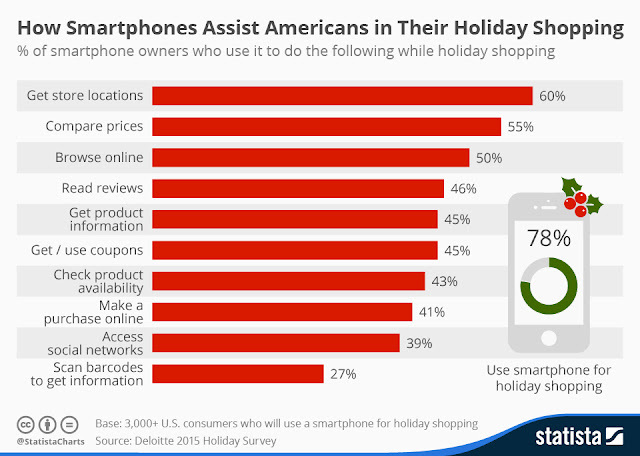 How Smartphones will play a huge role in " Holiday shopping this year . Online Store Locations are among the most popular smartphone activity during this years holiday shopping with 60% consumers saying they would use their mobile to check out instore locations. This timeline displays a forecast of the number of U.S. digital buyers up to 2018, based on factual numbers from 2010 to 2013. In 2015, 169.1 million people in the United States are projected to buy goods and services online. Mobile shopping activities via smartphones and tablets contributed to the continued rise in online shopping. Irrespective of the gloom and doom and at times recessionary tendencies on the economic front The worlds has till a lot to cheer about. 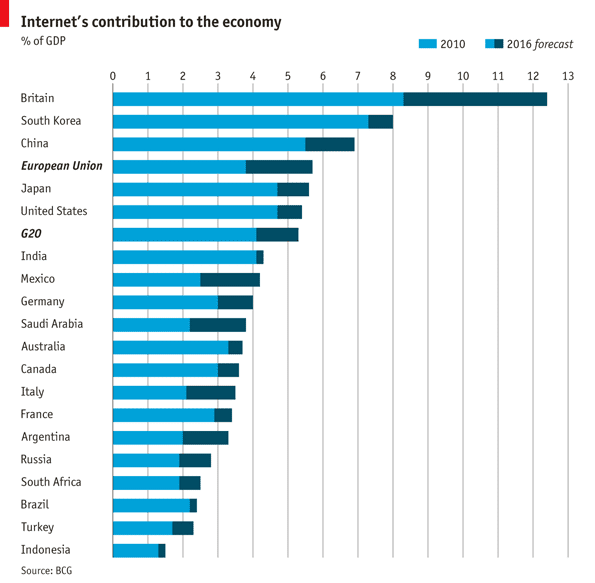 The internet keeps growing and so does the economic GDP of a few nations.In the G20 countries, the internet economy will grow at more than 10% annually for the next five years and by 2016 reach $4.2 trillion, or 5.3% of GD,up from $2.3 trillion and 4.1% according to a recent report by the Boston Consulting Group (BCG). 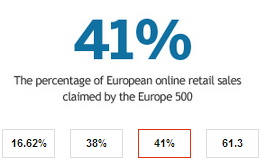 Britain leads the pack in terms of internet contributing hugely to its economic prosperity. 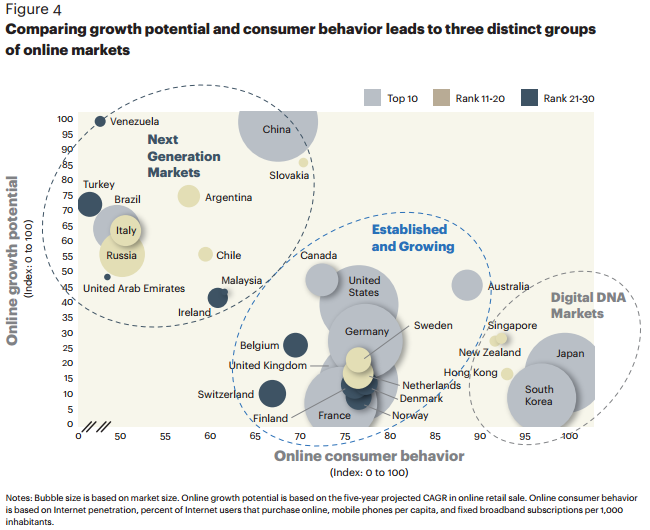 According to economist UK's " internet economy" is now bigger than its construction and education sectors, mainly thanks to the popularity of e-commerce and the rapid adoption of mobile as a " key shopping ande commerce device. 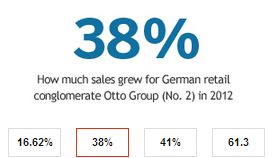 Latest data from criteo shows that mobile shopping has gone mainstream. 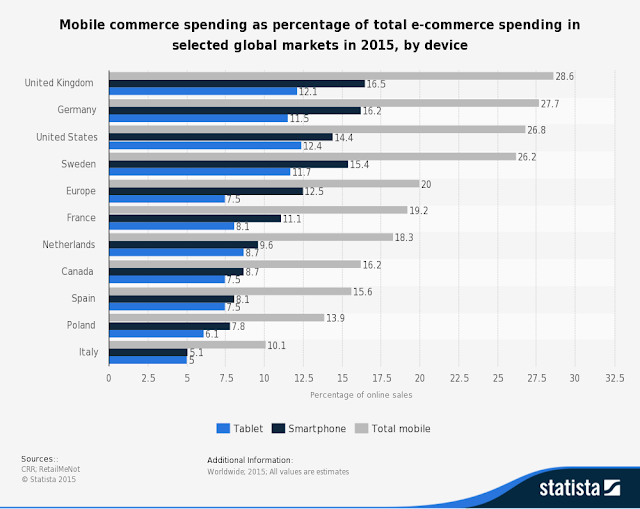 For the first time shoppers are moving away from their desktops to mobile..Asian Nations are leading this mobile shopping transformation , while in US mobile shopping share is slightly lower than the global average, with 29% of eCommerce transactions coming from mobile devices. 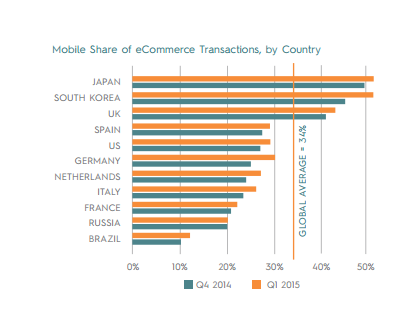 For the first time ever more than 50% of Japan and South Korea users had shopped via mobile devices and had exceeded the volume of eCommerce transactions in Q1 2015. 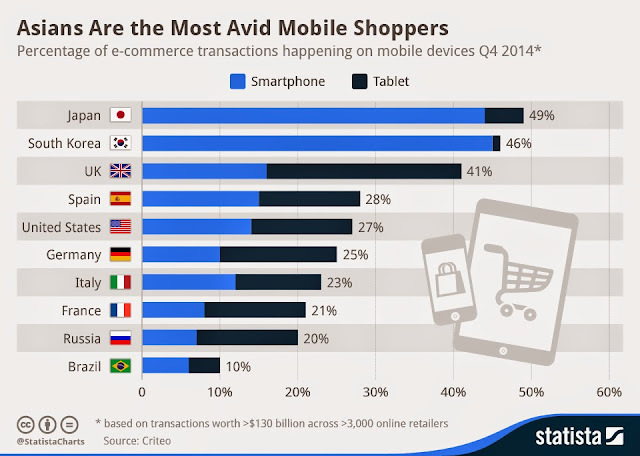 Asia leads the world when it comes to mobile shopping, with Japan and south Korea taking the first 2 places.UK, Spain and Unites states is ranked 3rd, 4th and 5th respectively. Among the many reasons why Asian countries are in the top 2 , is the availability of one of the fastest broadband speeds and mobile devices . 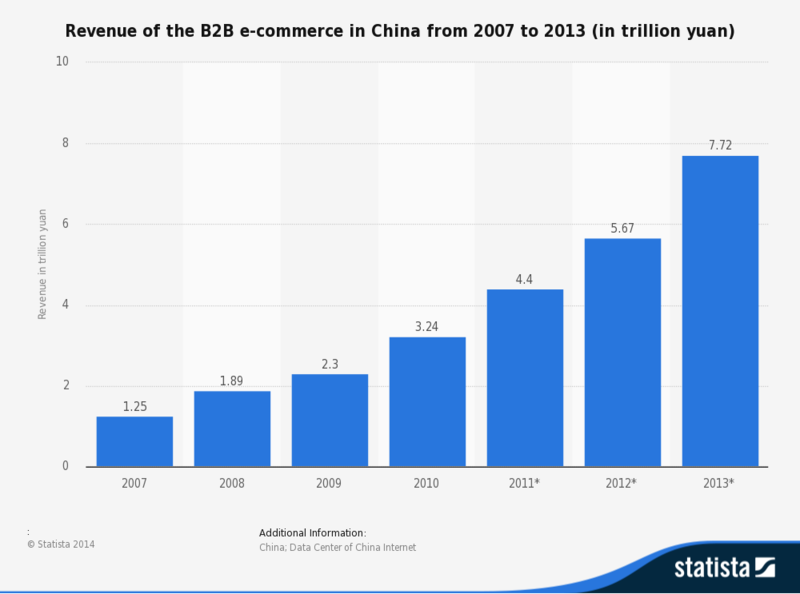 According to eMarketer’s latest forecasts, worldwide business-to-consumer (B2C) ecommerce sales will increase by 20.1% this year to reach $1.500 trillion .Meanwhile a recent study shows that by 2016, global B2C e-commerce sales are expected to reach 1.92 trillion.Growth will come primarily from the rapidly expanding online and mobile web specially from emerging markets. 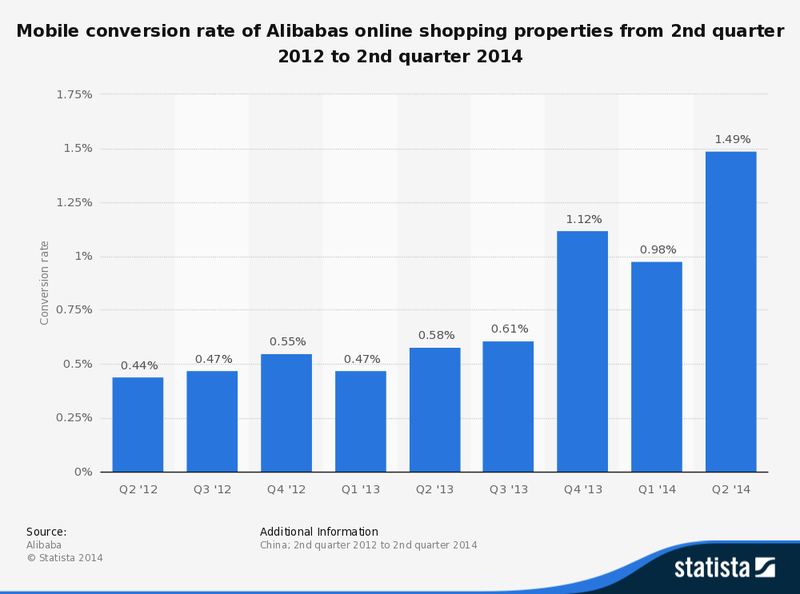 Alibaba Group is the leading online commerce provider in China, offering a broad spectrum of B2B, B2C and C2C e-commerce services as well as mobile payments as well also involved in cloud infrastructure services as well as China’s biggest online video site Youku Todou. 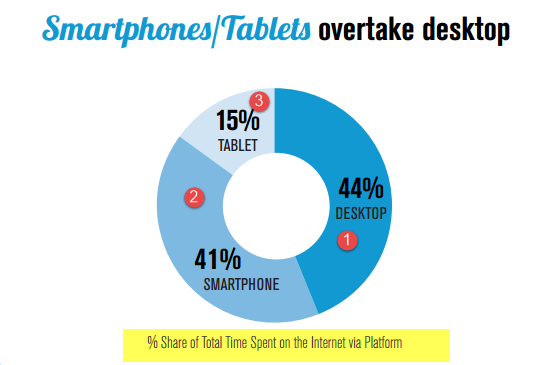 The current inﬂuence of mobile devices on traditional in-store sales already far overshadows the value of direct sales on mobile devices, which is forecasted to be $12 billion 2 in 2012. 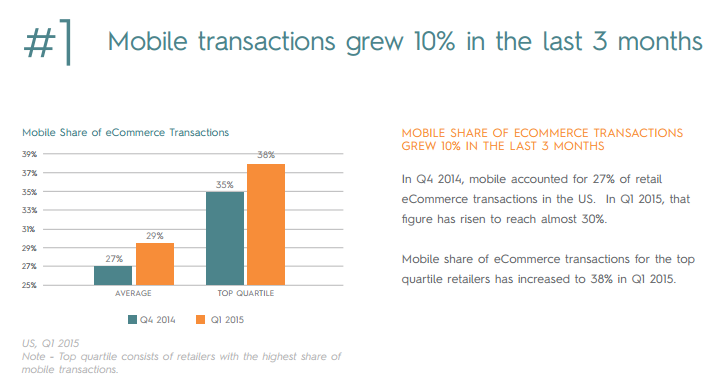 And by 2016 we expect the inﬂuence of mobile will even surpass the fast-growing sales of the eCommerce channel. In fact, we project the mobile inﬂuence factor will reach 17–21 percent over the next four years, which will likely translate to $628–$752 billion (or an average of $689 billion) in mobile inﬂuenced retail sales. 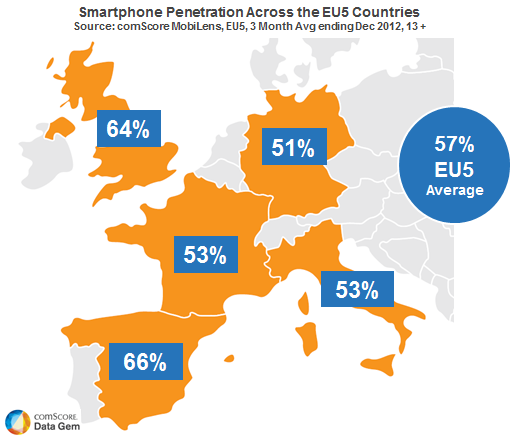 In Italy Smartphone users represent 64.1 percent of the total Italian mobile audience, an increase of 23.5 percent from the previous year. 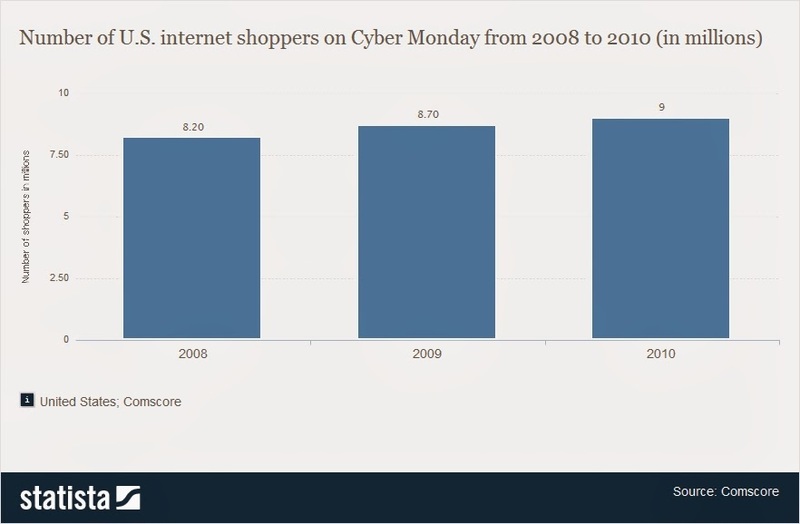 Itpredicts that that 30% of consumers will do most of their day-after-Thanksgiving shopping online this year, up from 25% who said the same in 2012.